Welcome to Freedintale, a small studio dedicated to developing awesome visual novels in 3D! Freedintale was founded in 2018 by 3D artist Manuel F. Cedeño. 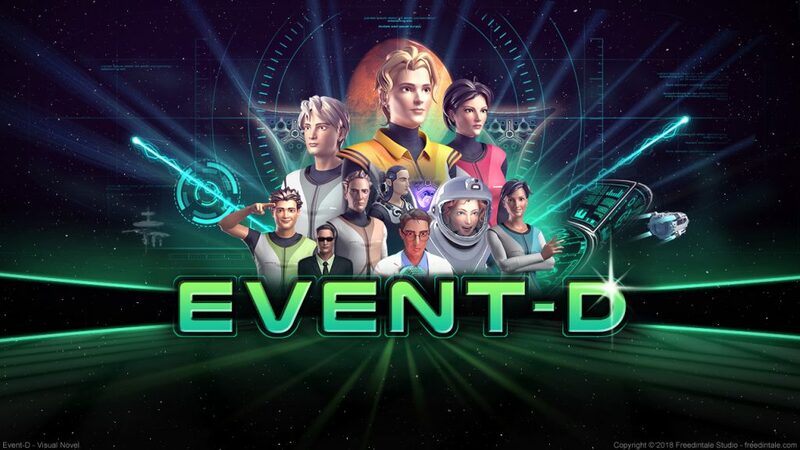 We are very happy to present our very first visual novel called Event-D. It is now available for sale on Steam, check it out!